The Brewery Christmas Show is back! She has a hunch the kindly, but mysterious, old man who lives next door is really Father Christmas! As the two become friends, and the big day approaches, disaster strikes and Holly find herself embroiled in a magical mission to save Christmas! 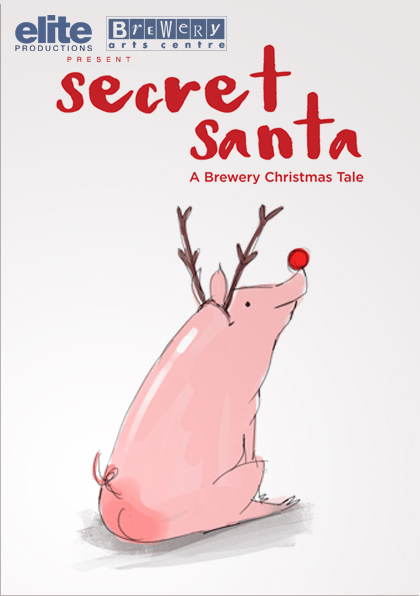 A spellbinding seasonal story of friendship, childhood wonder and Reindeer-pigs!